I am always impressed when I think of those who drafted and signed the Declaration of Independence. That pledge at the end of the document speaks volumes.. it seems to reflects an impassioned determination to be free. May God continue to have mercy on our country. 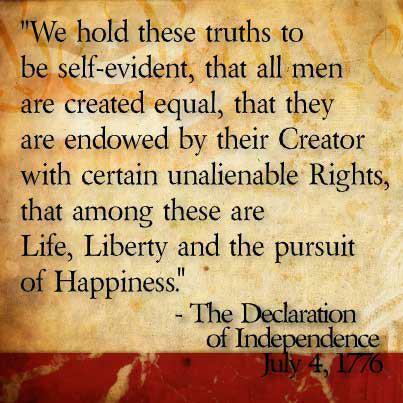 So grateful for the men who fashioned our Declaration. I love our country...warts and all.